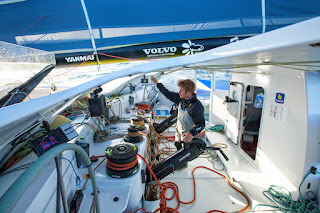 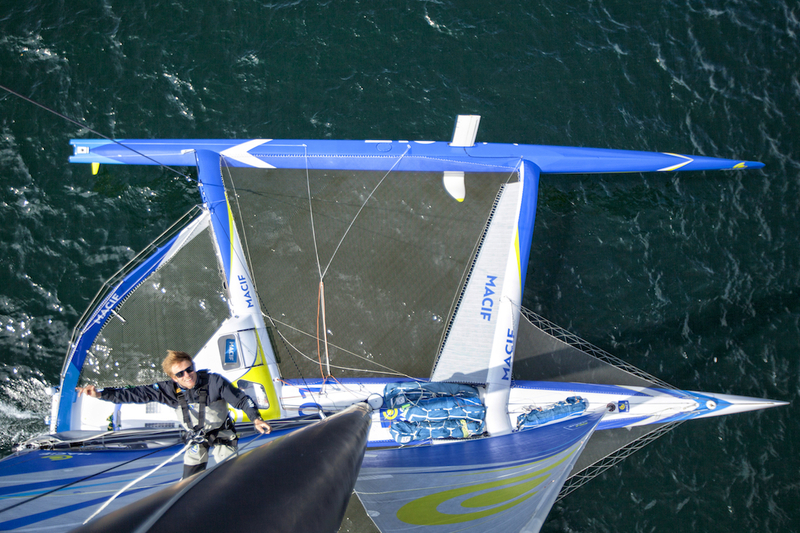 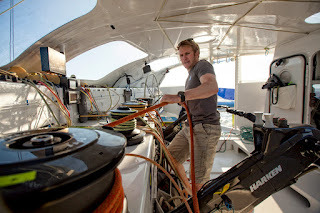 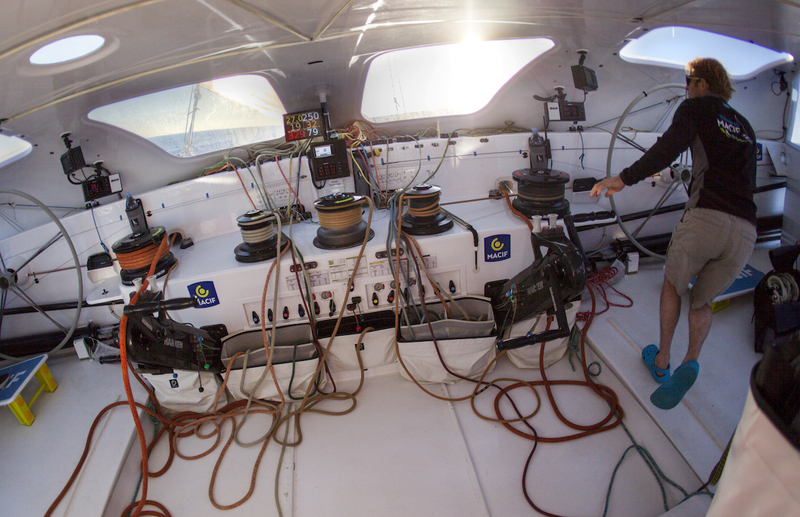 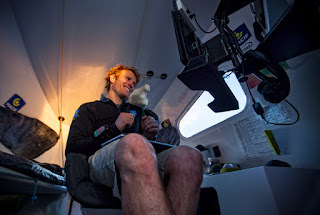 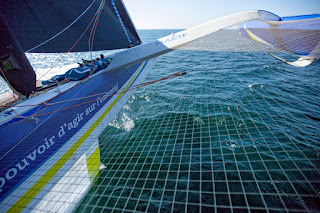 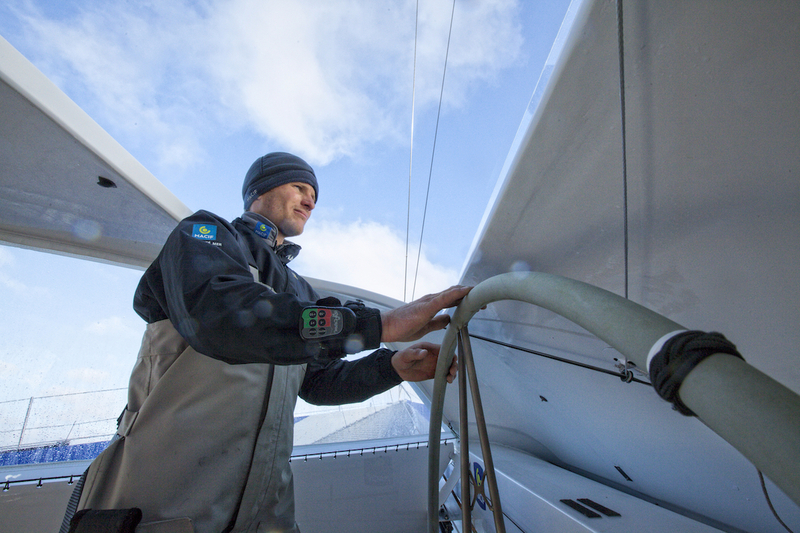 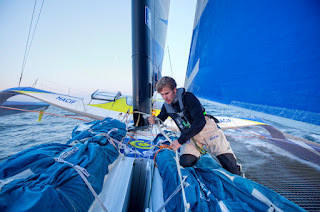 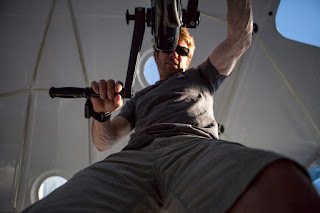 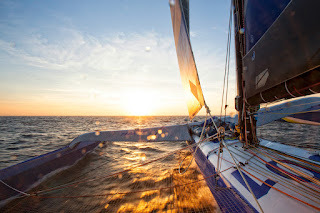 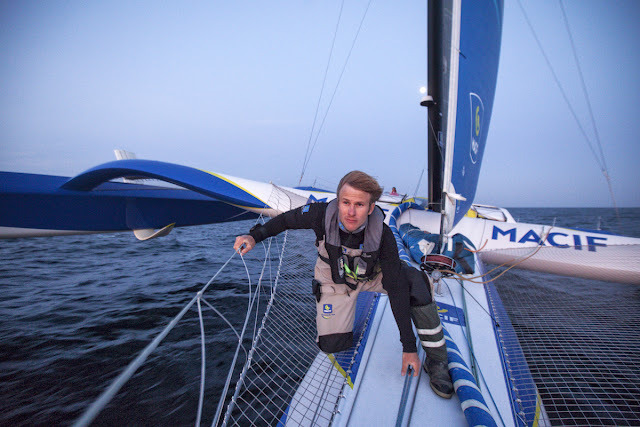 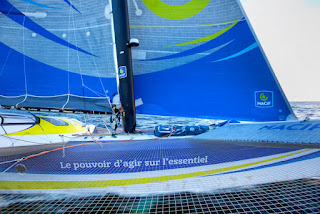 All images sent by Christophe Launay / sealaunay.com. 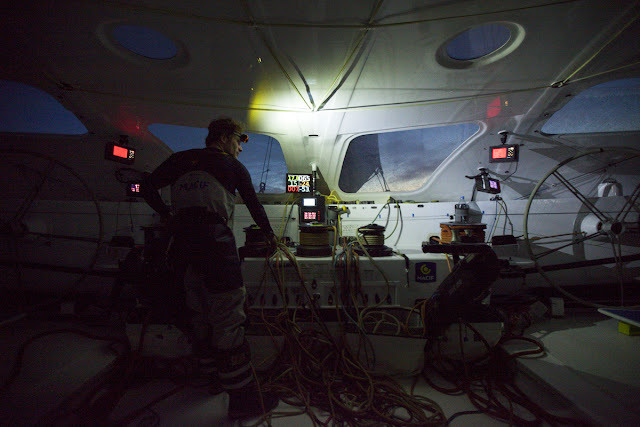 Below hard numbers of this impressive record, short 2 days of the Jules Verne one, which was achieved by Francis Joyon & his IDEC crew. 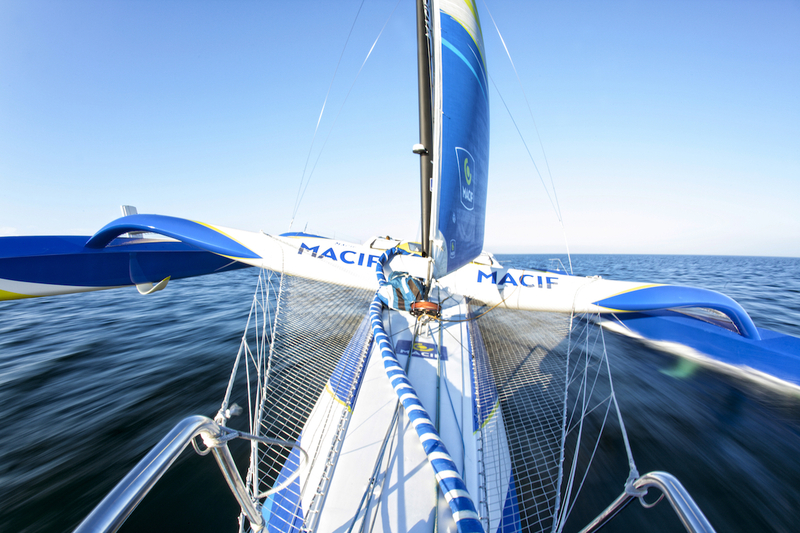 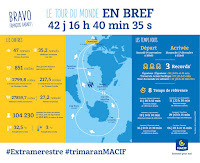 Macif Trimaran is a foiling equipped Maxi Trimaran, IDEC was not, either way is 1 sailors vs a Team and all the implications on rest times, navigation, handling etc. 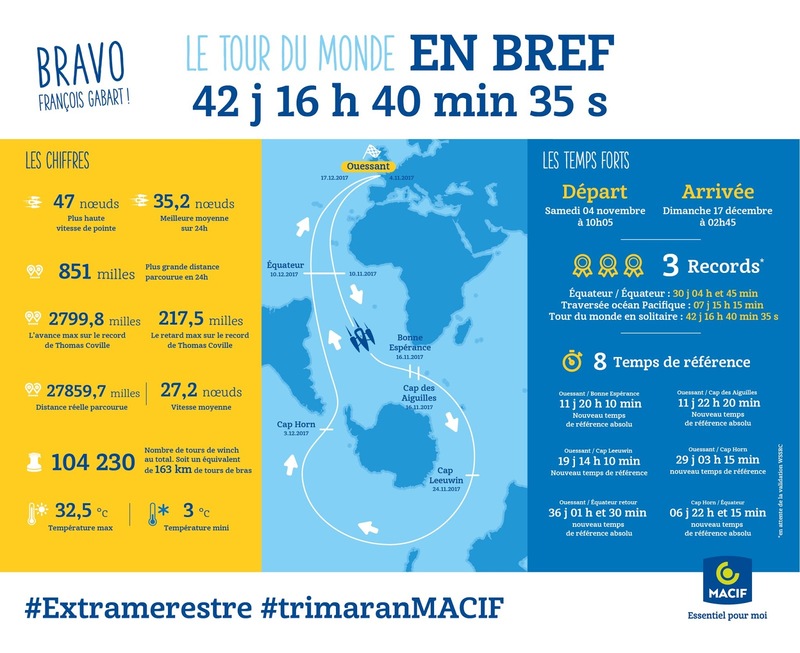 Just incredible what Francois did. 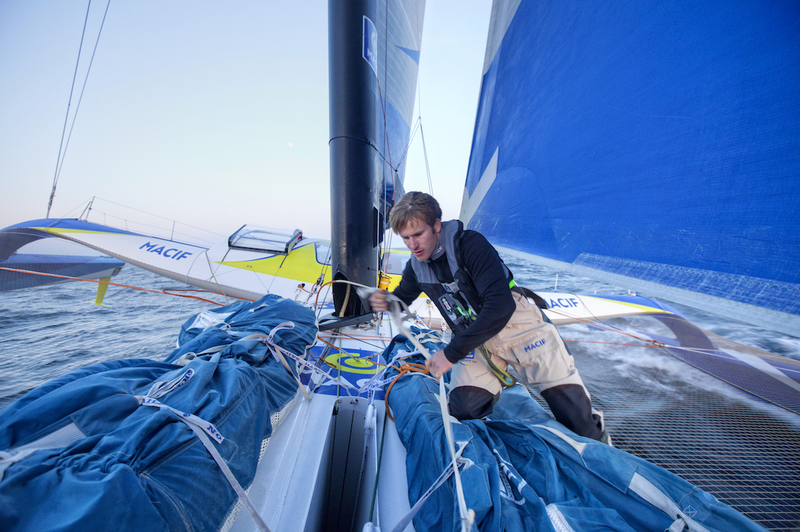 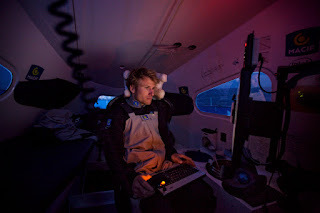 Right now Gabart is not Sailor of the year, but sailor of this 21st Century.